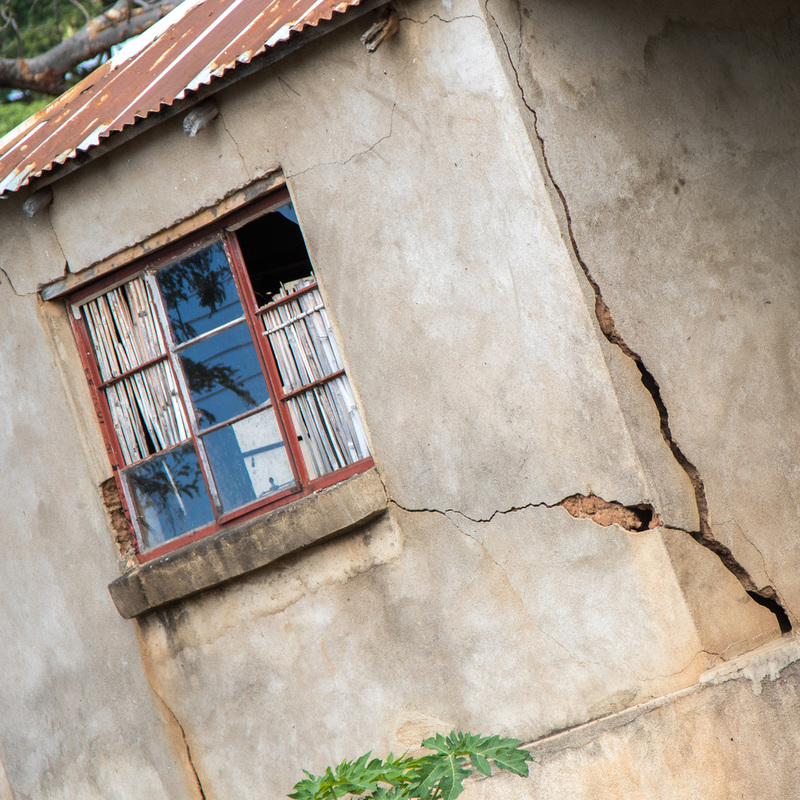 Bruno Nyrenda lives with his wife and two children in Malawi. 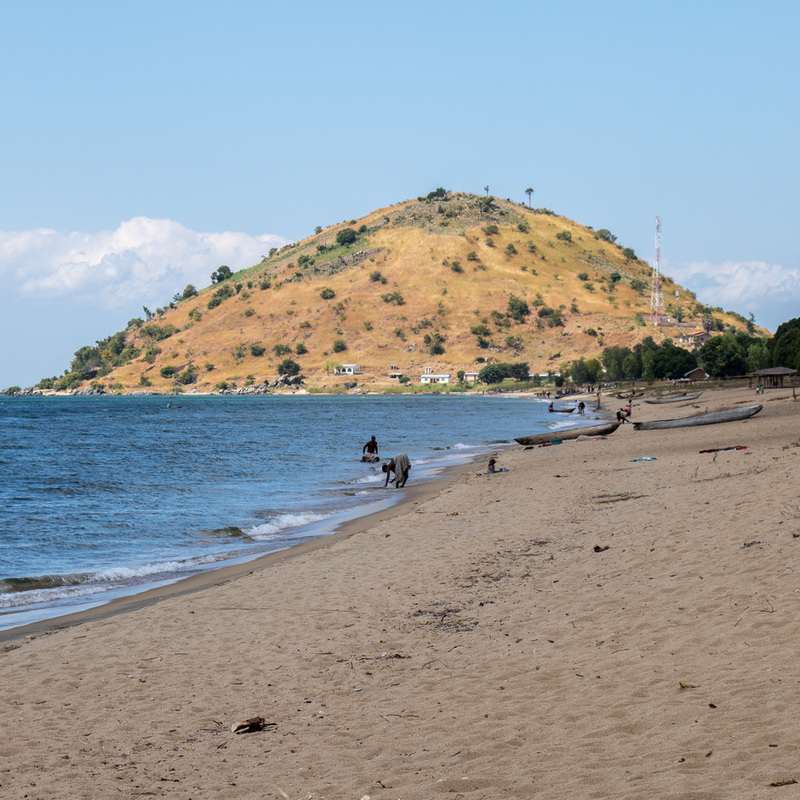 Prior to receiving his first loan in 2011, Bruno was selling a few vegetables from the side of the road in front of his house in Usisya, next to Lake Malawi. The business was not very profitable as Bruno did not have the capital to buy vegetables in bulk or buy a good variety. He worried that he couldn’t provide for his family and that like himself, his two children would not receive a full education as he was unable to pay their school fees. 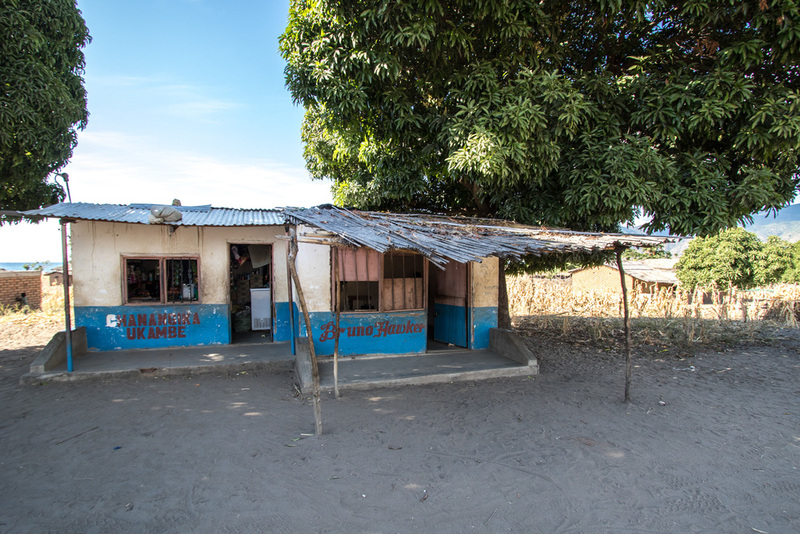 Bruno’s first loan of £200 was used to build a grocery shop on a main road in Usisya where footfall was high and businesses were prosperous. The grocery shop was extremely popular, providing enough income to purchase a deep freezer to stock ice pops and expand the range of stock to include toiletries, shoes and drinks that have a larger profit margin than vegetables. The success of his businesses provided the motivation for Bruno to get one step closer to achieving his dream of owning a restaurant. With a second loan of £260 in 2013, Bruno wanted to invest and realise his dream of building and running his own restaurant. 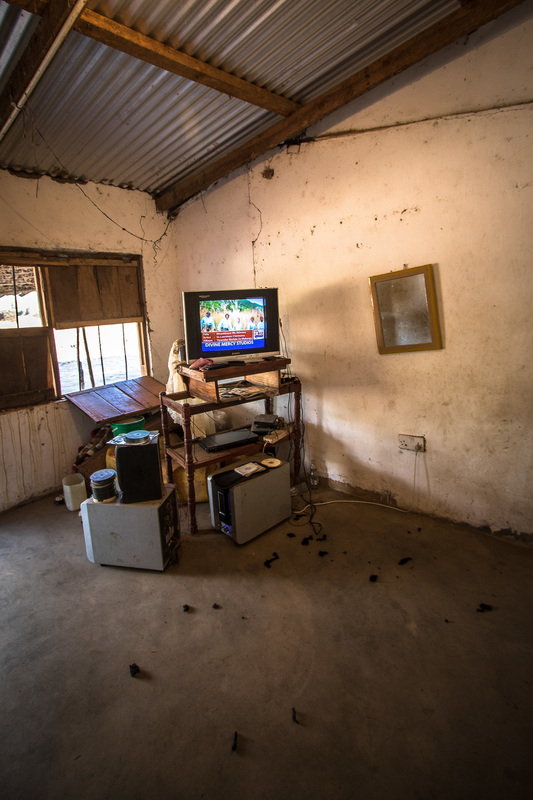 The loan enabled him to start building as well as purchase, in bulk, stock for his grocery shop - he knew that he couldn't start ignoring his other businesses which were also supporting him and his family. Bruno has built the restaurant and temporarily uses it as a home whilst he waits for profits to increase to invest in furniture and stock. 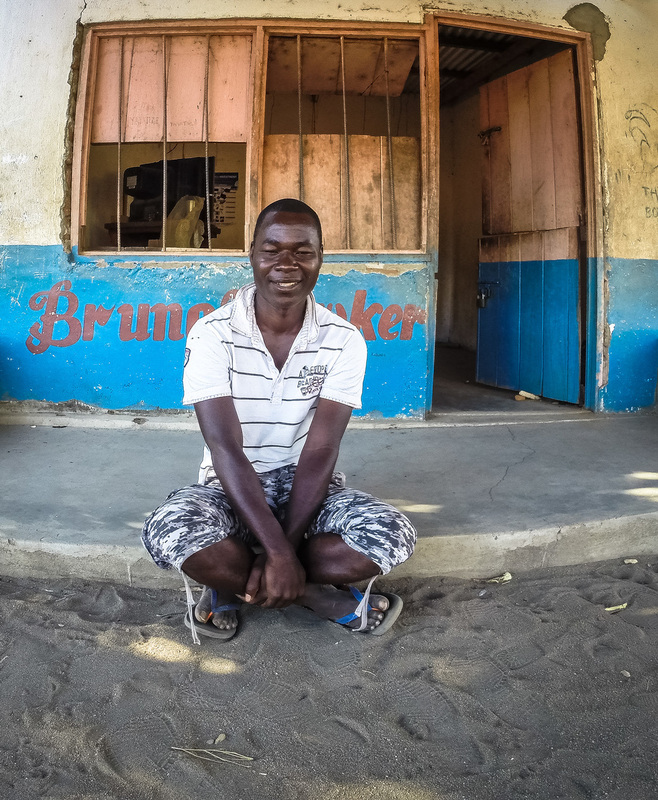 Bruno was able to use the profits from his other businesses to buy a boat engine which he uses for fishing and rents out to provide a taxi service. Bruno employed a member of staff to run this business whilst he focused on increasing profits of his shops to provide enough money to achieve his dream of running his restaurant. 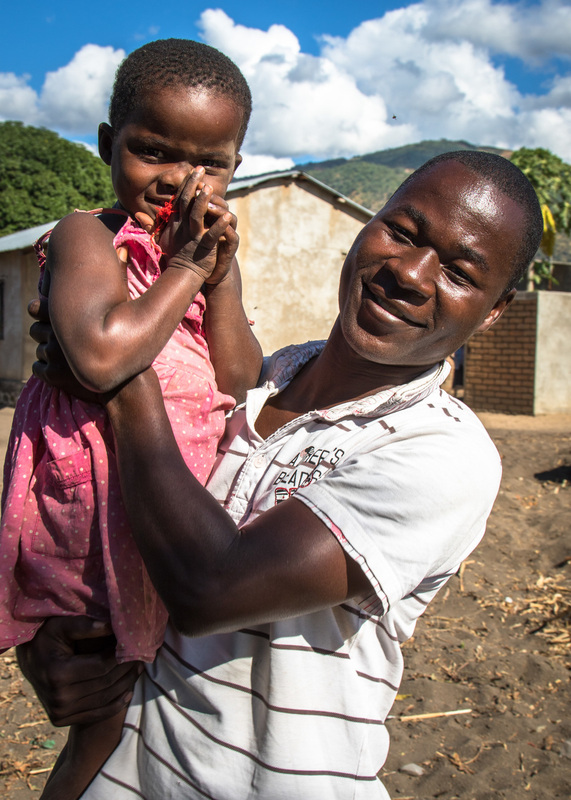 Bruno talks about how Deki have helped him to be self-reliant and take responsibility for his family. Read about Bruno's first loan in 2011 in his original success story here.